- Dill guards cucumbers against aphids and spider mites and attracts honeybees and ladybugs. 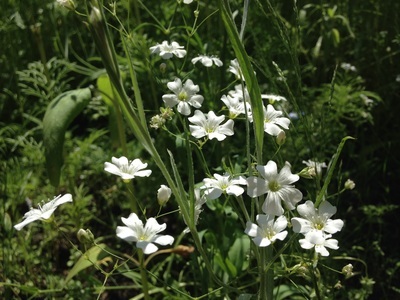 - Chives improve the taste of carrots. 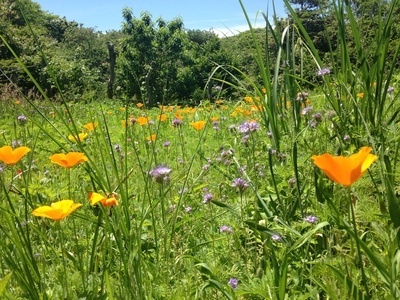 - Basil enhances the taste and growth of tomatoes. 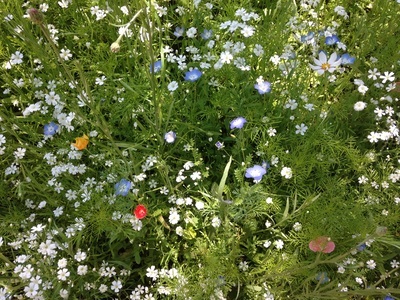 Check out The Old Farmer's Almanac for more companion planting ideas! 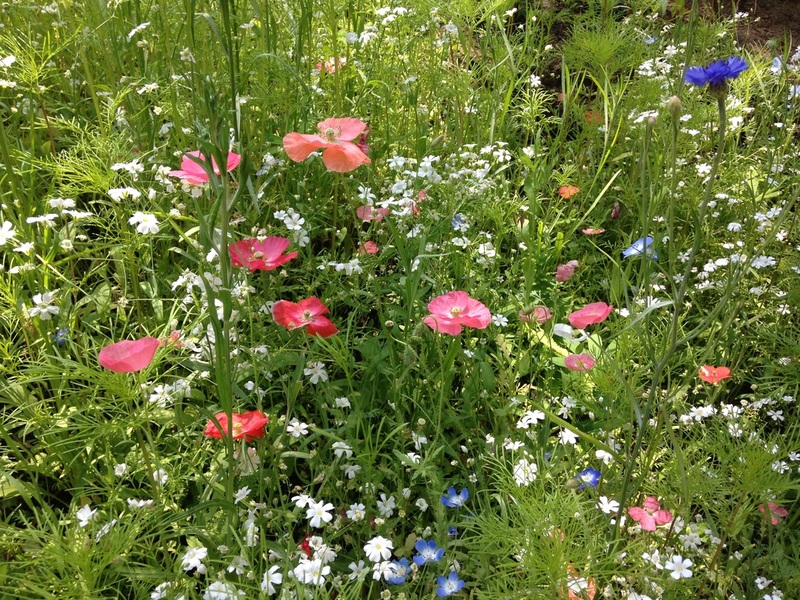 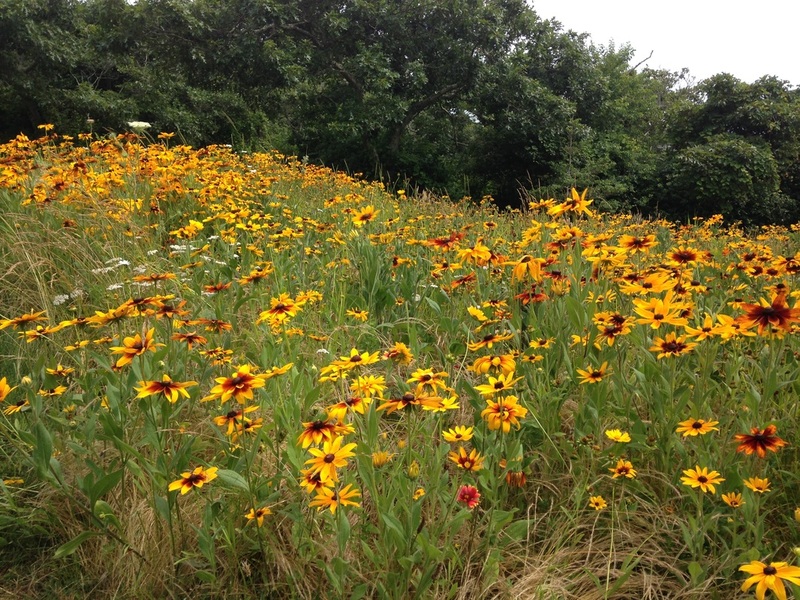 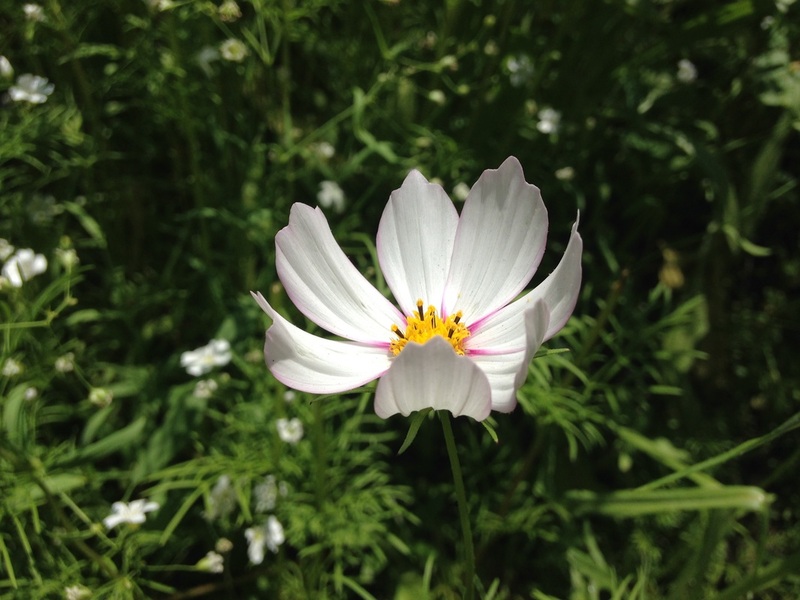 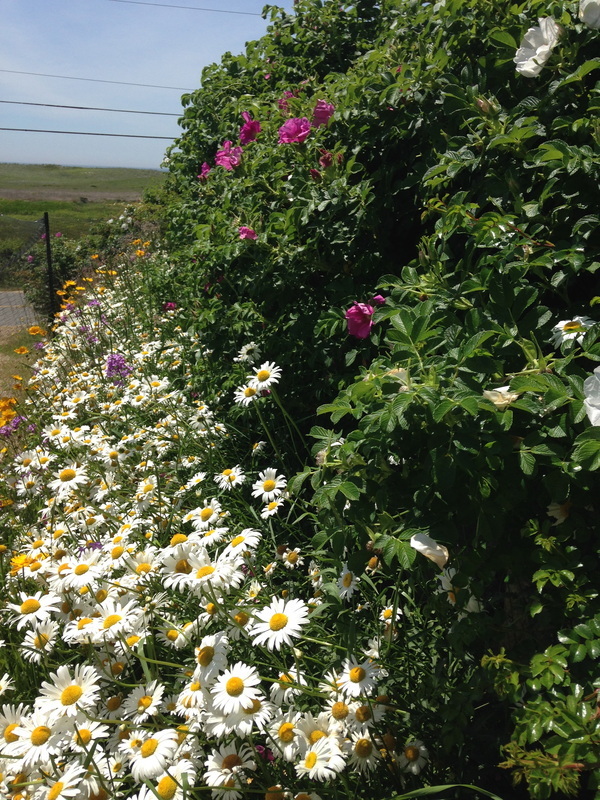 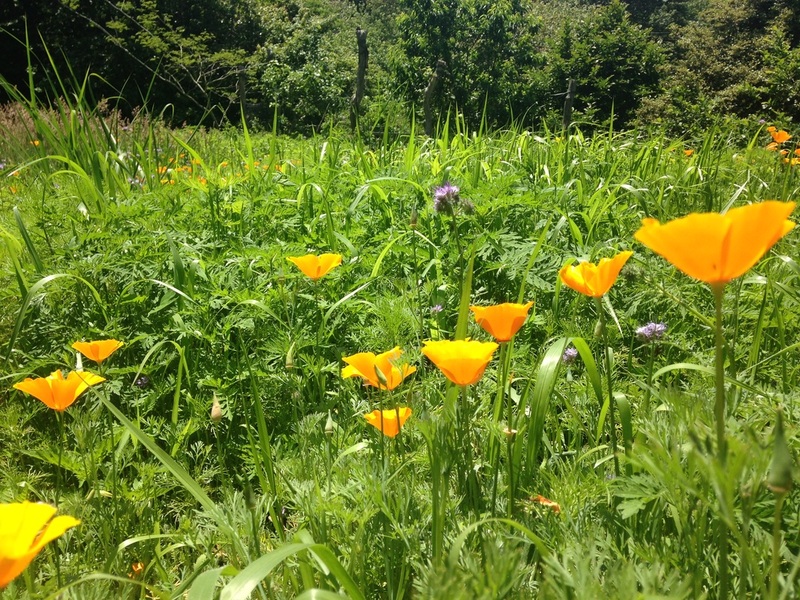 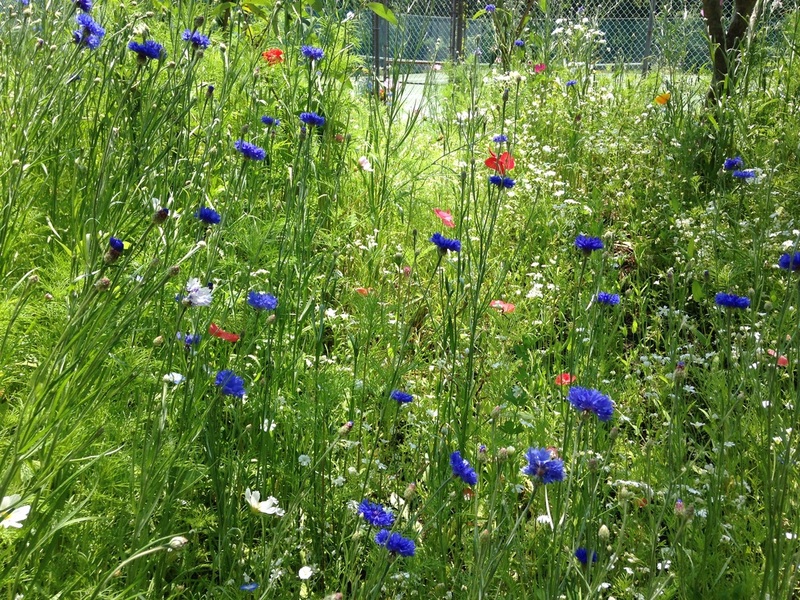 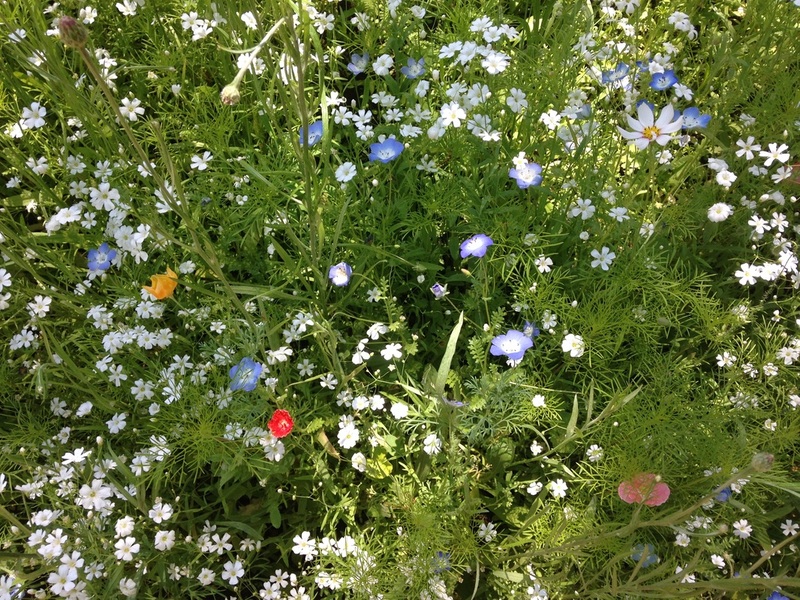 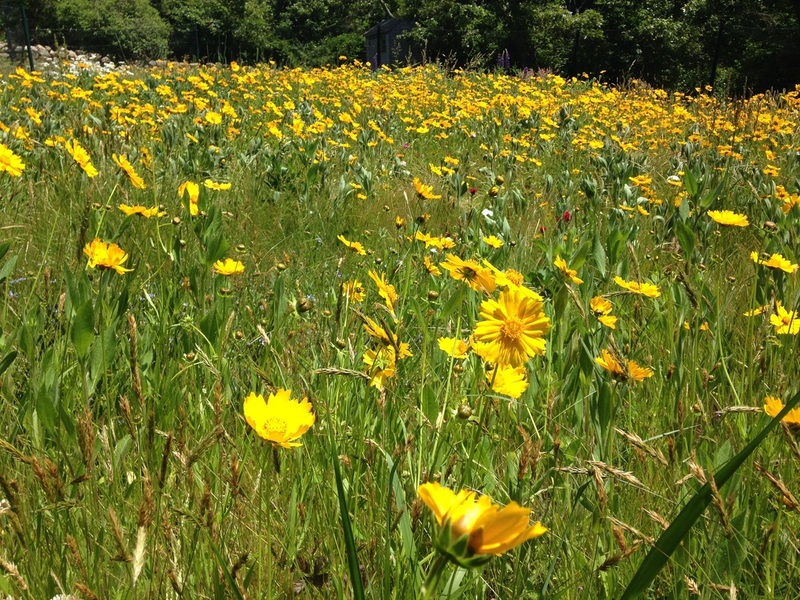 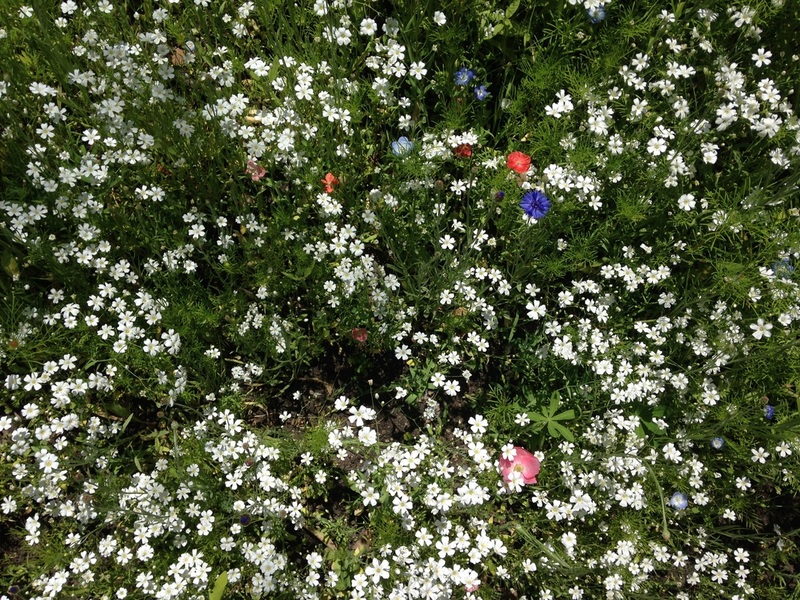 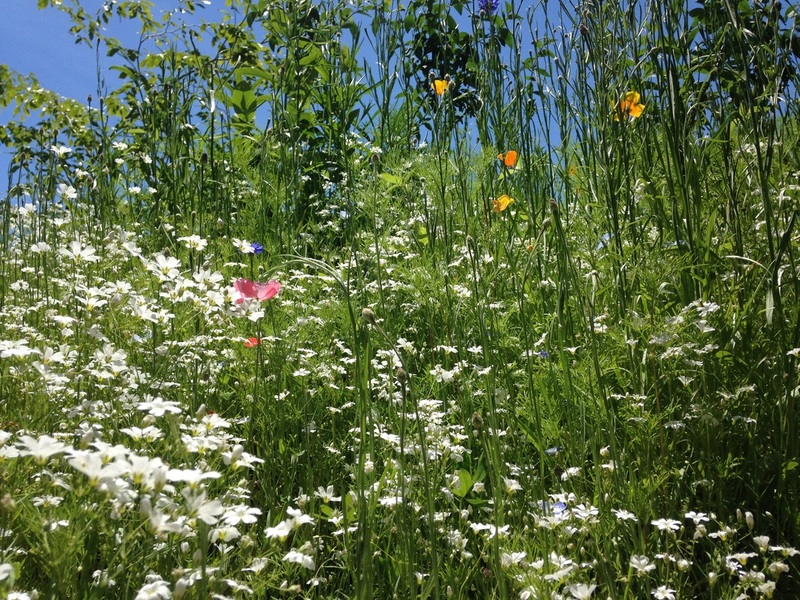 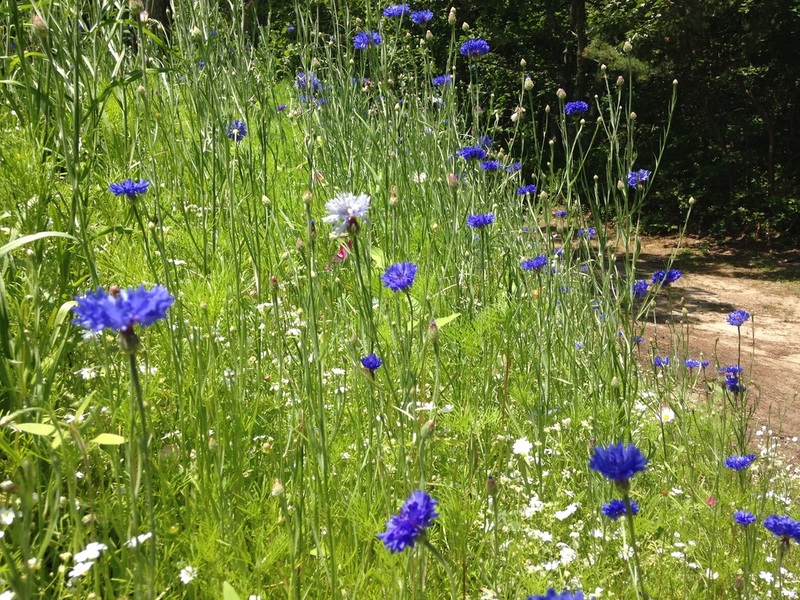 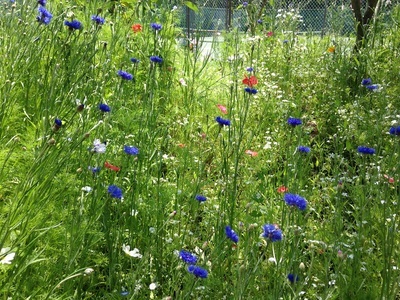 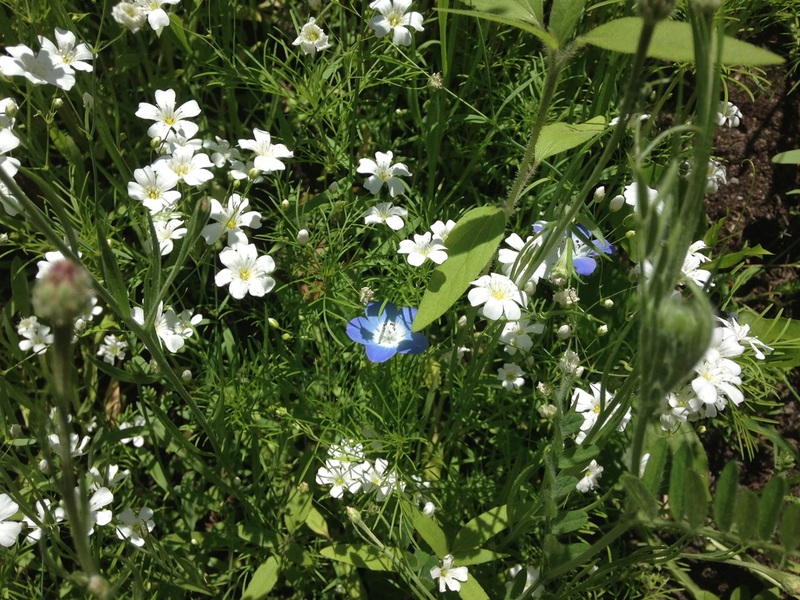 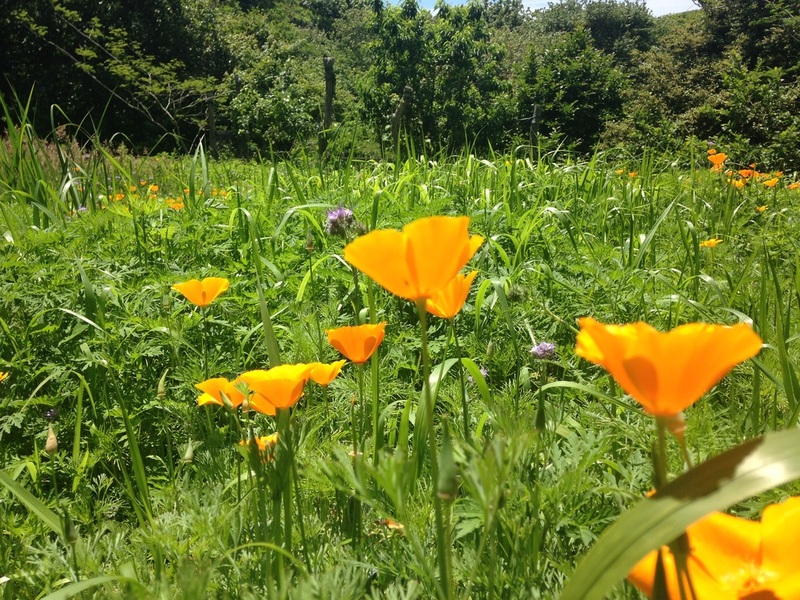 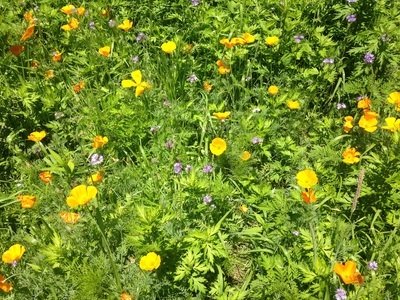 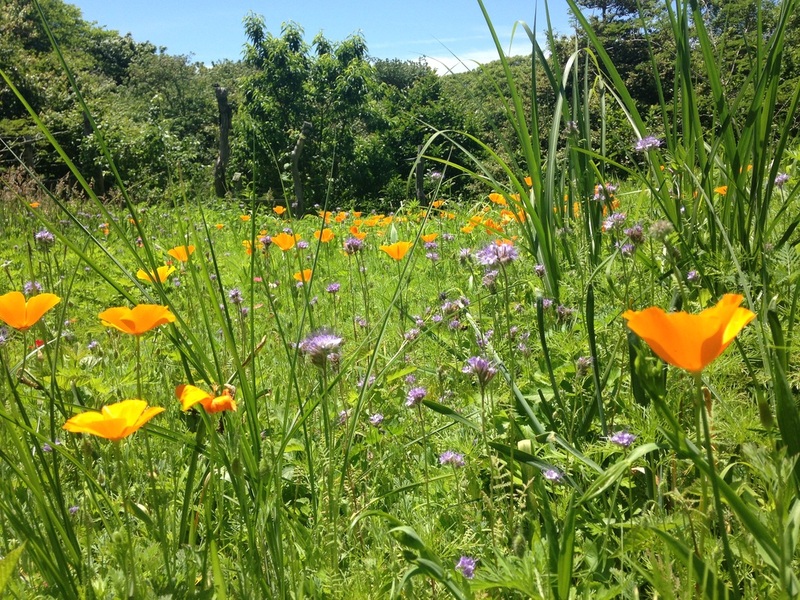 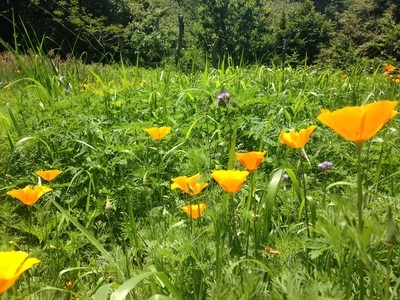 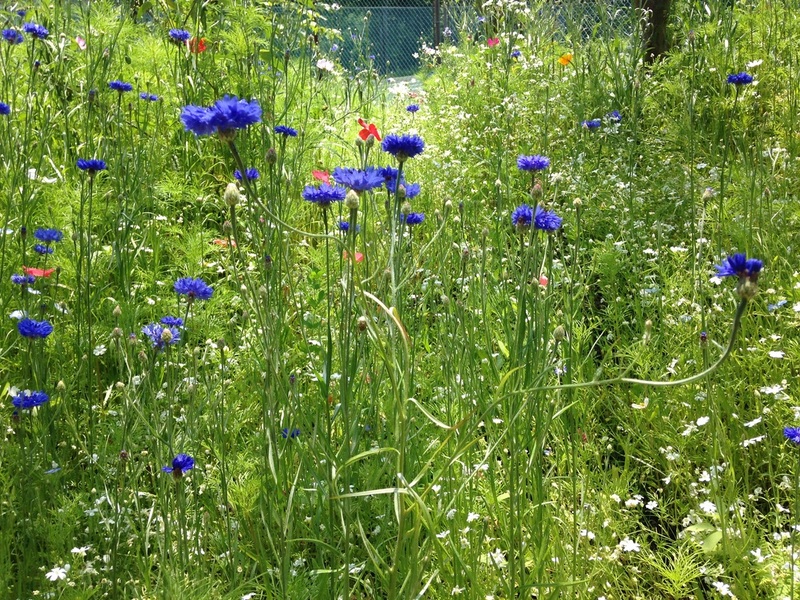 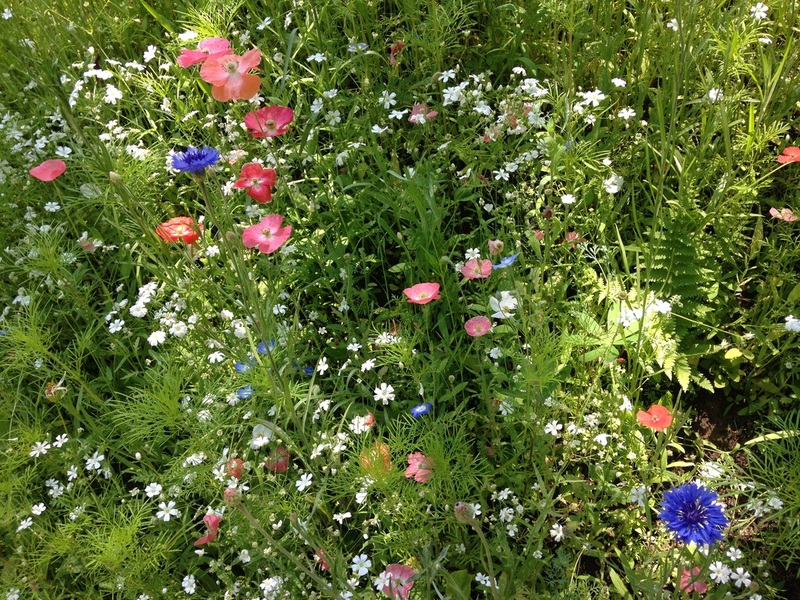 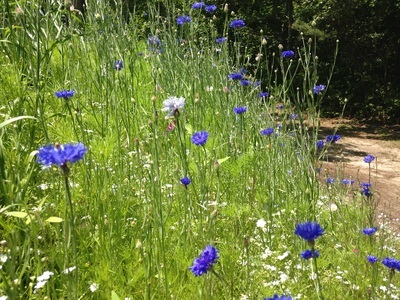 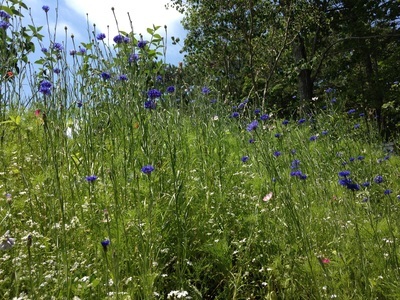 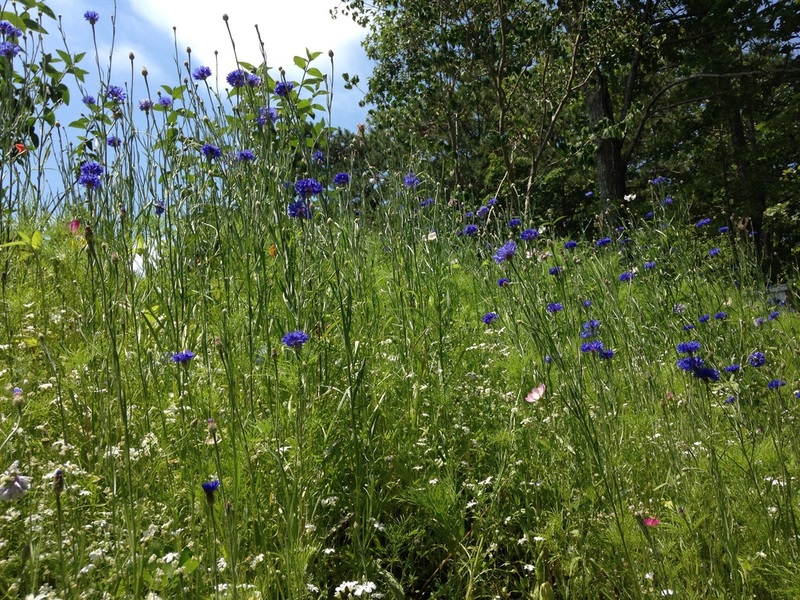 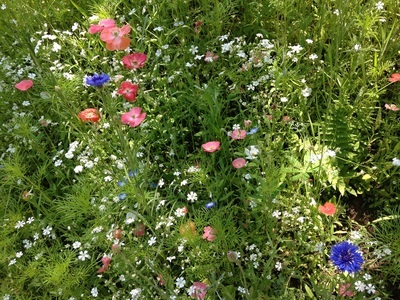 OUR WILDFLOWER GARDENS ARE BLOOMING! 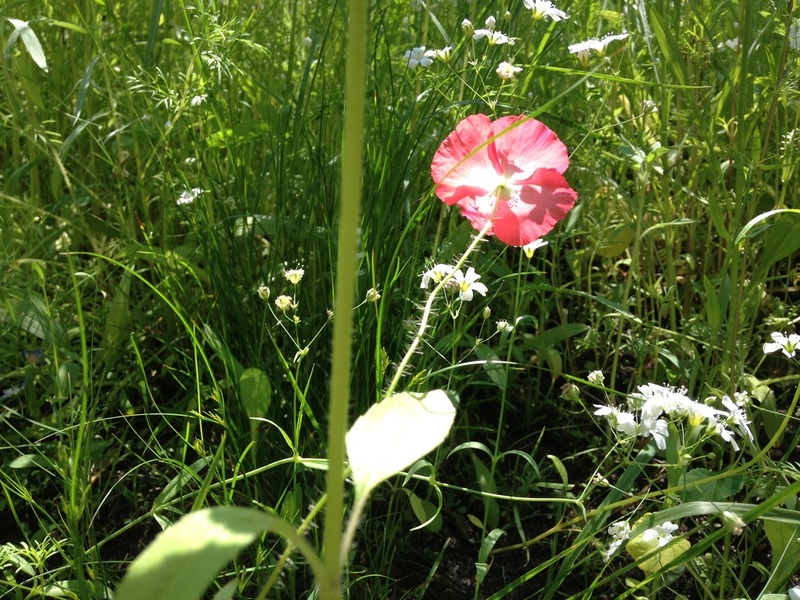 Give yourself the gift that keeps on giving, year after year. Wildflower gardens attract butterflies, provide lovely color, and are perfect for cut flowers all summer long. 'Flower pots can be the focal point of your outdoor space, enhancing your already existing landscape. 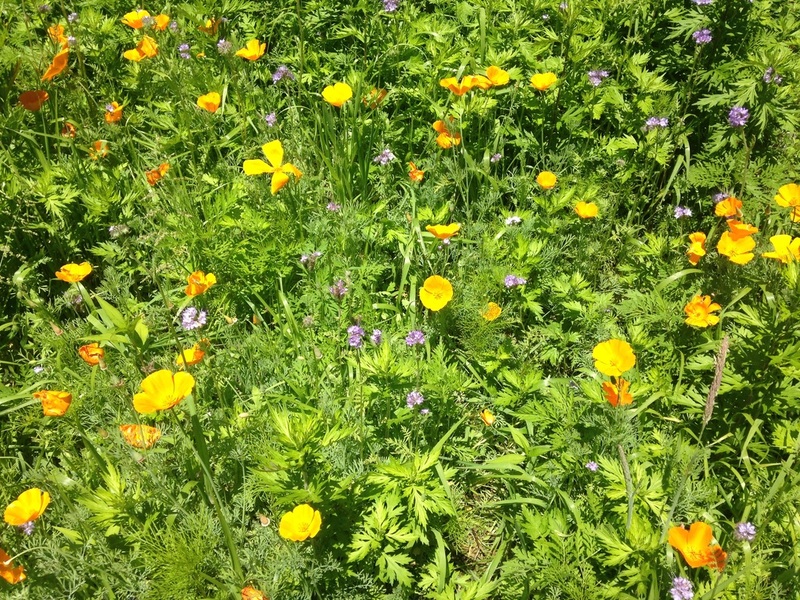 We use a variety of different combinations and colors of flowers and herbs, and sometimes veggies, to compliment your space. Depending on your style, we'll hand-select the plant material just right for you and create living art for your doorstep, patio, deck, table, or by your pool. 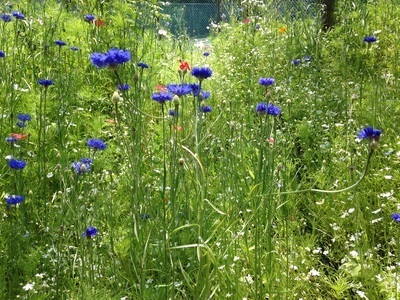 We offer design, installation, & maintenance services.' ~ See more of our favorite container gardens here.